Special Thank you to those who collaborated and made organizing the conference possible! Special Thank You to our Co-Sponsors! 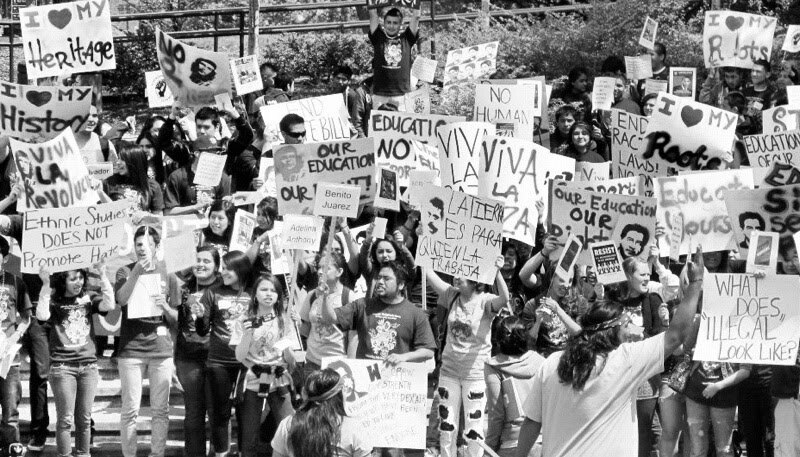 Department of Ethnic Studies, NASU, BSU, MEChA, APASU, Survival Center, KP, LGBTQIA, Mujeres, ASU, The Student Insurgent, School of Journalism, Wayne Morse Center for Law and Politics, Robert D. Clark Honors College, Eugene Peaceworks, Eugene Media Action, Progressive Voices, CALC, Office of Institutional Equity and Inclusion, ASUO Senate 2011-2012, Al-Nakba, Women’s Center, Eugene Weekly, Dean’s Office of Students, CMAE, and the Oregon Humanities Center.